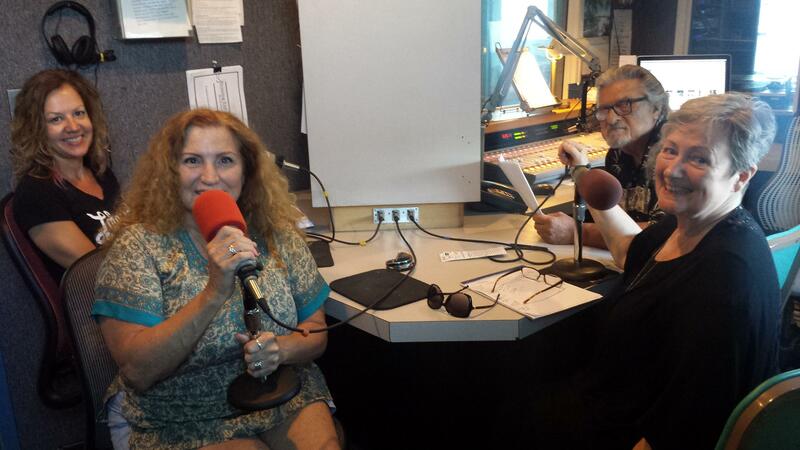 Hosts George Miller and Kate Scuffle preview the Riverside Festival of the Arts coming up on Septmeber 17 and 18, 2016. Festival Chair Lady Colleen Heller and Ellen Shaughnessy discuss the festival, the artists, and the line-up of events this year. The Riverside Festival of the Arts is Easton's annual celebration of the arts and Easton itself. The festival is celebrating its 20th anniversary this year.